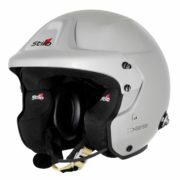 Stilo offer a range of adapters for using with their helmets and other electronics systems, and also their electronics systems with different helmets. It’s always worth carrying spares for these items as we’ve seen teams hunting high and low for replacements on race day and as these items are unique to Stilo, they’re often pretty difficult to get hold of. – AC0204 Adapter connects all Stilo helmets to car radio systems. – AC0220 Adapter Long connects all Stilo helmet to car radio systems. 2x length of the standard adaptor. 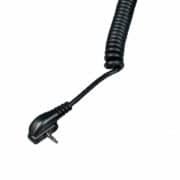 – AC0206 45 cm Adapter connects all Stilo helmets to car radio systems such as MRTC and Autotel. 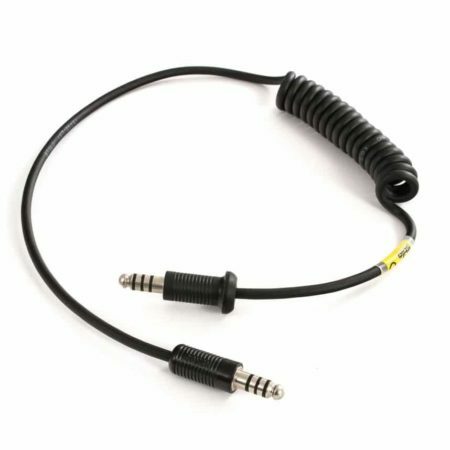 – AC0212 55 cm Adapter to connect all Stilo helmets to car radio systems such as Road Racer (IMSA style). – AC0217 70 cm Adapter to connect all Stilo helmets to car radio systems such as MRTC and Autotel. – AC0221 Wired adaptor to connect earplugs with RCA male plug to all Stilo helmets. – AC0222 Wired adaptor to connect 3.5mm earplug jacks to all Stilo helmets.